By viewing this video, you can see how Microsoft really is improving the speed of business. The new dashboards and workspaces can increase productivity by as much as 40% considering a worker’s time is lost when switching between tasks. Dynamics 365 simplifies your job and employees jobs through Workspaces. This productivity waste costs the global economy $450B per year. How much is it costing your business? 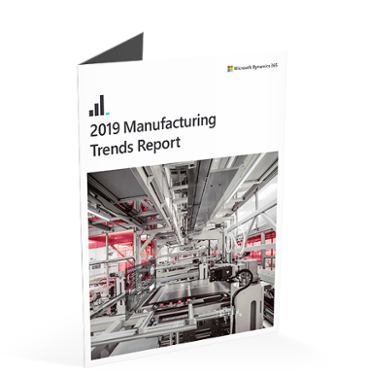 Dynamics 365 for Finance and Operations includes one of the best ERP applications for the manufacturing industry: Dynamics 365 for Operations is like none other in that it is one unified software system helps you run your business easier. As the software is touch enabled and available in the Cloud, as a hybrid deployment, or on-premise.